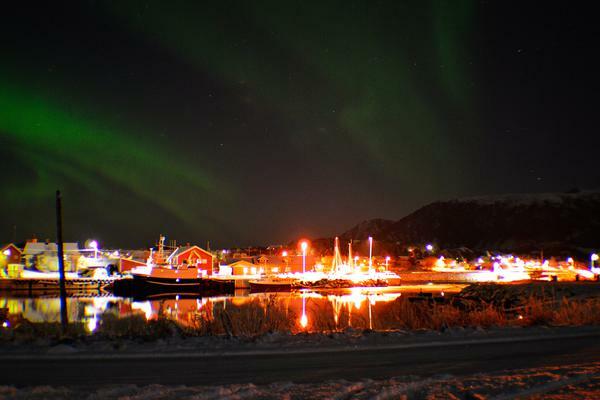 Laukvik is one of the best places in Lofoten to watch the Midnight sun and Aurora Borealis because you uninterrupted can see the horizon to the north. 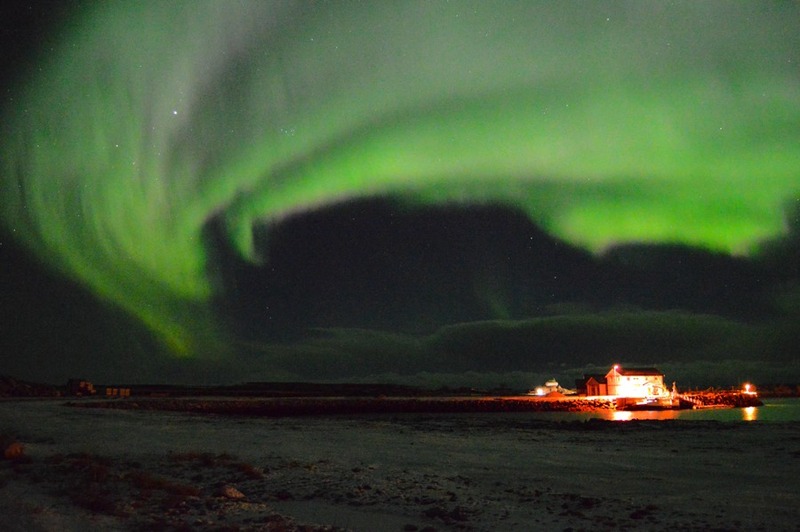 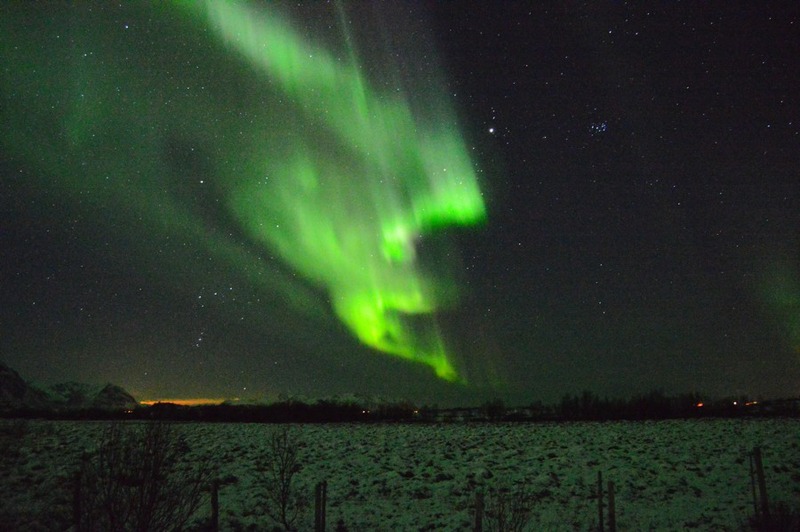 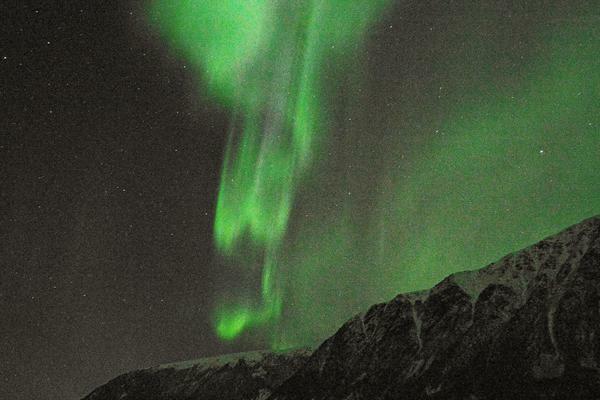 Check webcam and see if there are opportunities for Northern Lights and Midnightsun. 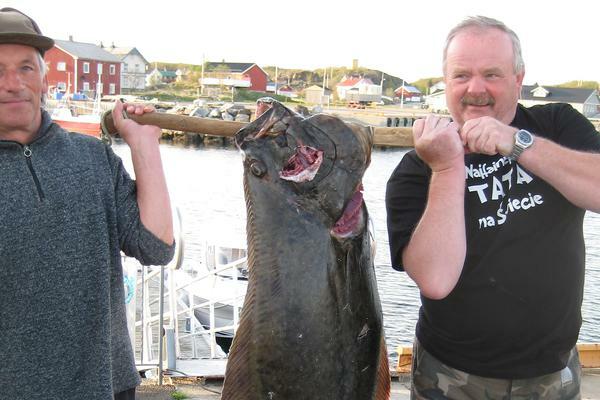 For anglers there are fantastic opportunities for getting nice and big fish. 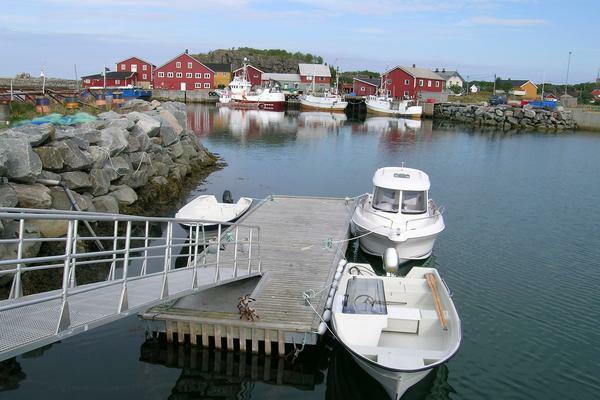 You can fish from the pier, or rent your own boat, for boat rentals see separate information on this webpage. 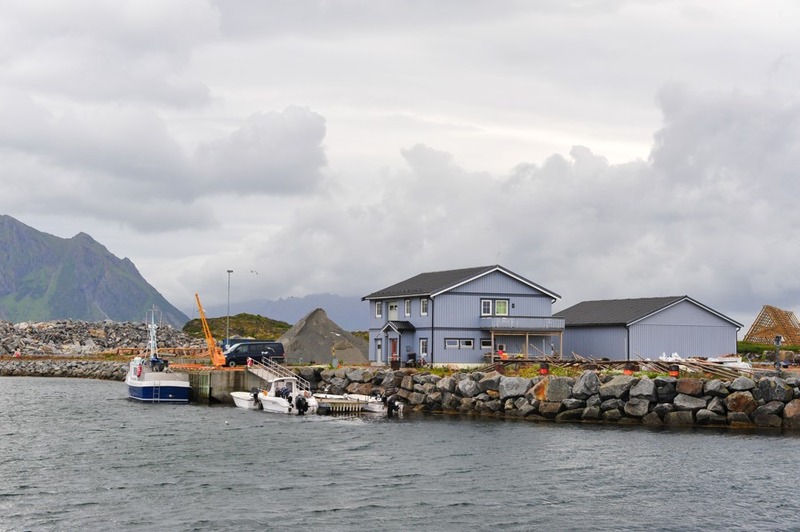 The fishing village Laukvik is located in a open countryside towards the ocean on the west side of the Lofoten islands . 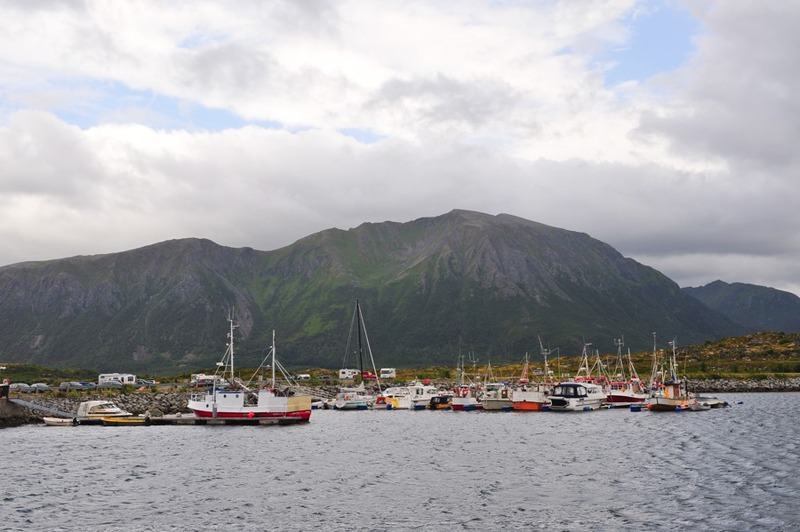 With its proximity to the fishing in the ocean has Laukvik through several generations been one of Lofoten’s most important fishing village. 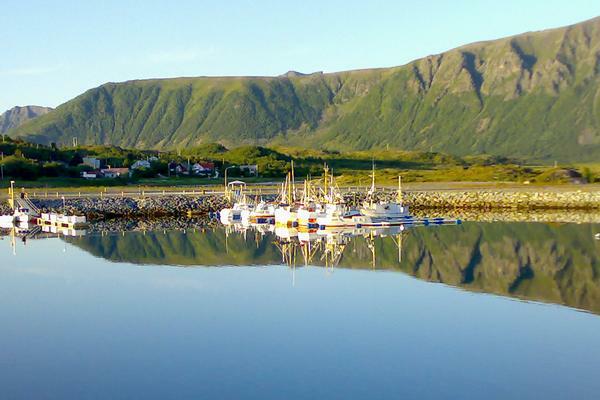 Here is the ocean and the great fish just waiting for you as an angler. 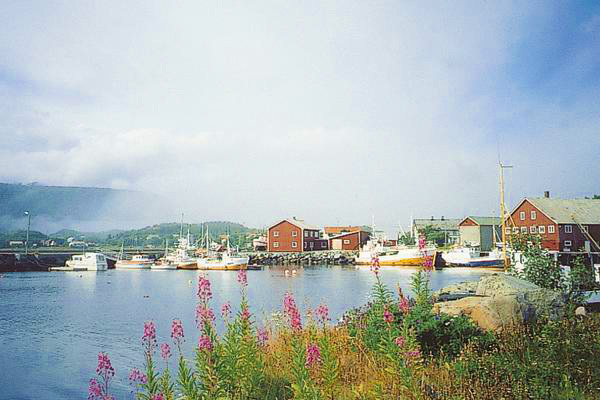 In Laukvik it is very easy to get in touch with people and get local information. 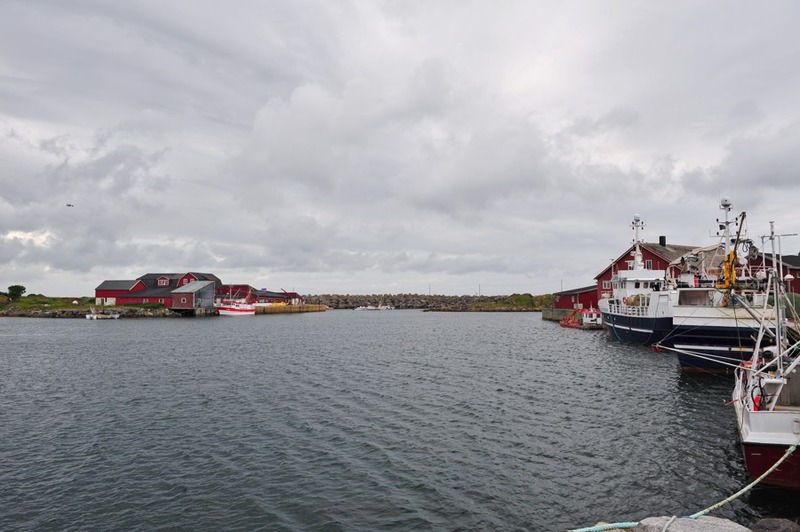 Laukvik welcome you as a guest. 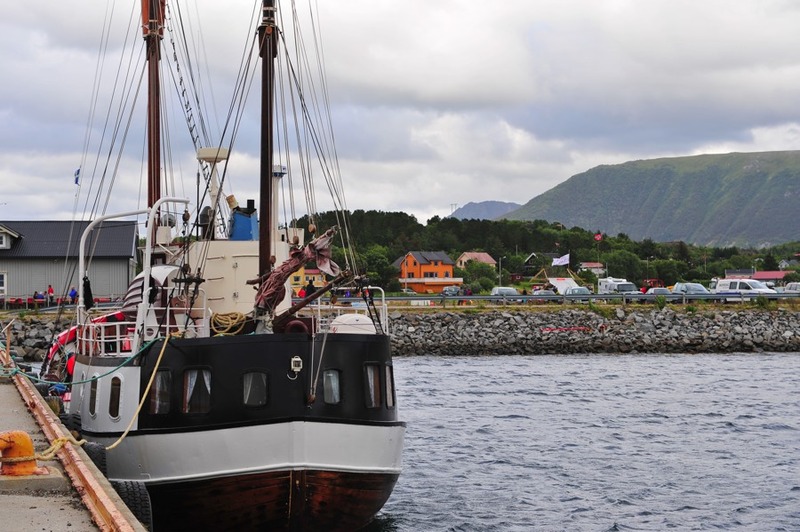 The first weekend of July , we celebrate Laukvik Dagan ! 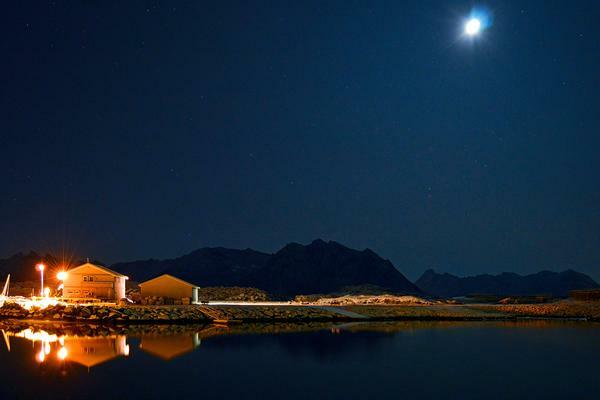 Welcome to the Majestic jewel in Lofoten – LAUKVIKA !